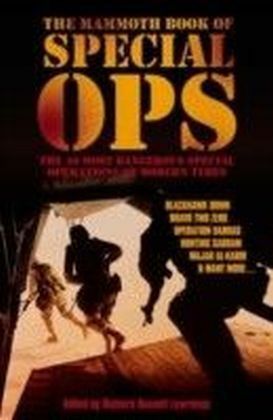 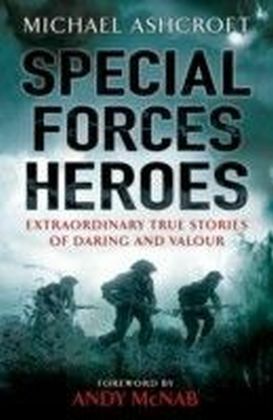 Special Ops Heroes tells the extraordinary stories behind Lord Ashcroft's collection of SAS and other Special Forces medals - the largest of its kind in the world. 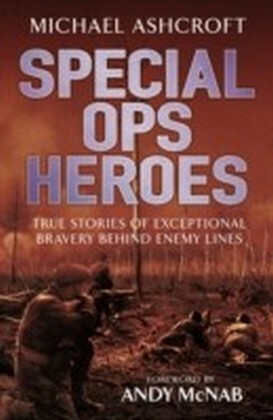 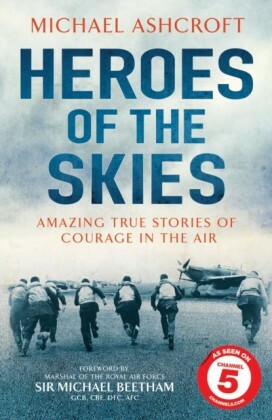 The action-packed stories span some sixty years from the exploits of the newly-formed SAS early in the Second World War to the end of the twentieth century. 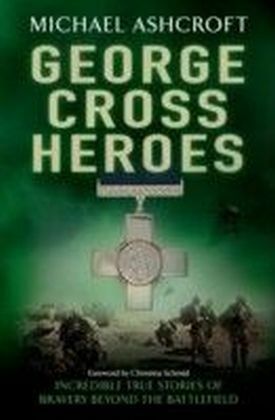 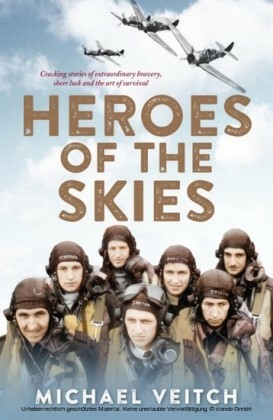 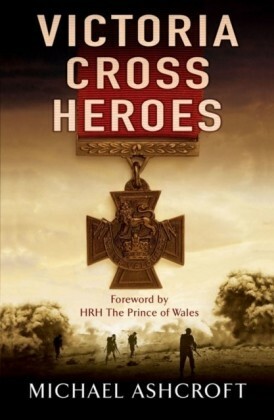 It features several remarkable groups of medals for some of the most audacious escapades of the Second World War as well as more recent medals awarded for bravery in Northern Ireland, Darfur and at the Iranian Embassy Seige in London.